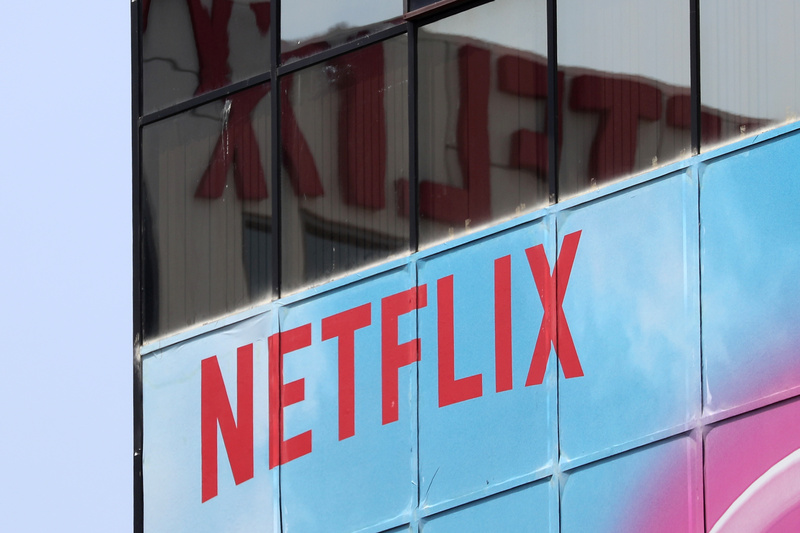 Netflix reported on April 16 that total worldwide paid subscribers for the first quarter increased 25 percent year-over-year to 149 million. Revenue for the quarter rose 22 percent to $4.5 billion. The video-streaming service earned $344 million, or 76 cents per share, compared with $290 million a year earlier. AT&T on April 15 said it sold a 9.5 percent stake in Hulu back to the video-streaming service for $1.4 billion. The deal values Hulu at $15 billion and leaves Walt Disney with around 66 percent of Hulu, while broadcaster Comcast has about 34 percent.